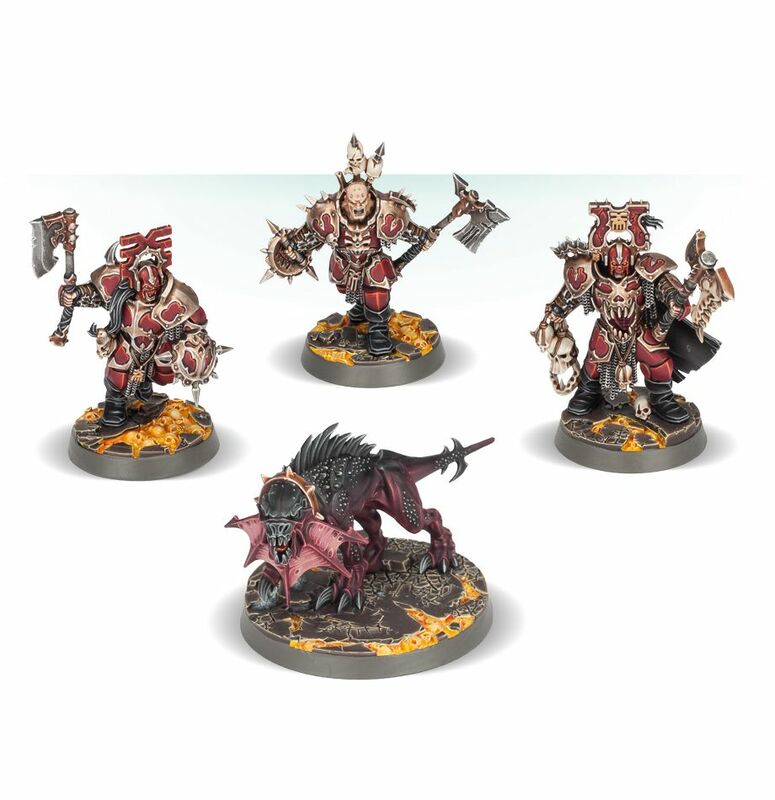 Want to test your hobby skills with small batch paint jobs? 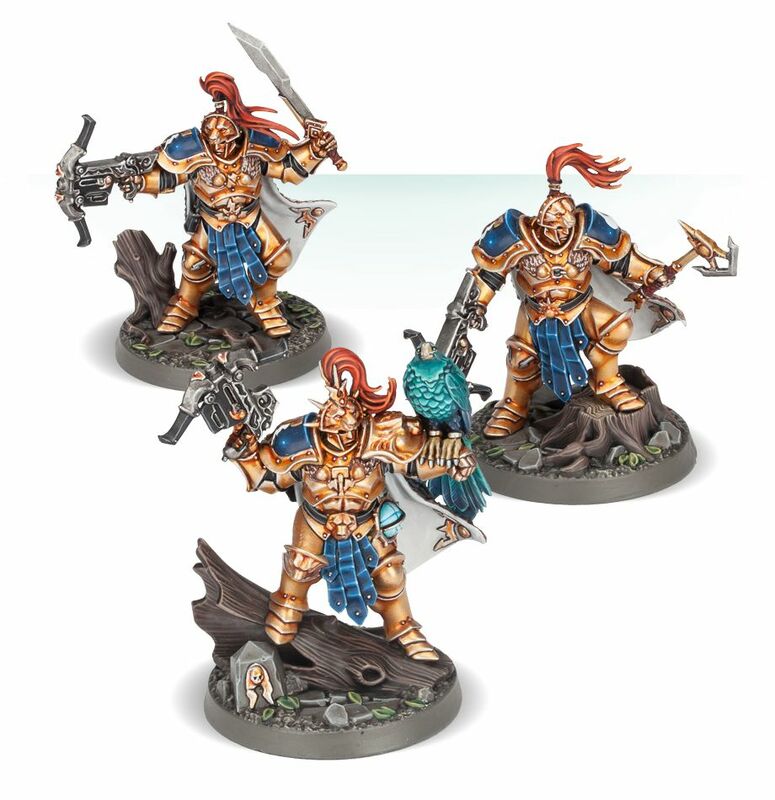 Or maybe you just need a couple extra models and want something has a unique look to them. 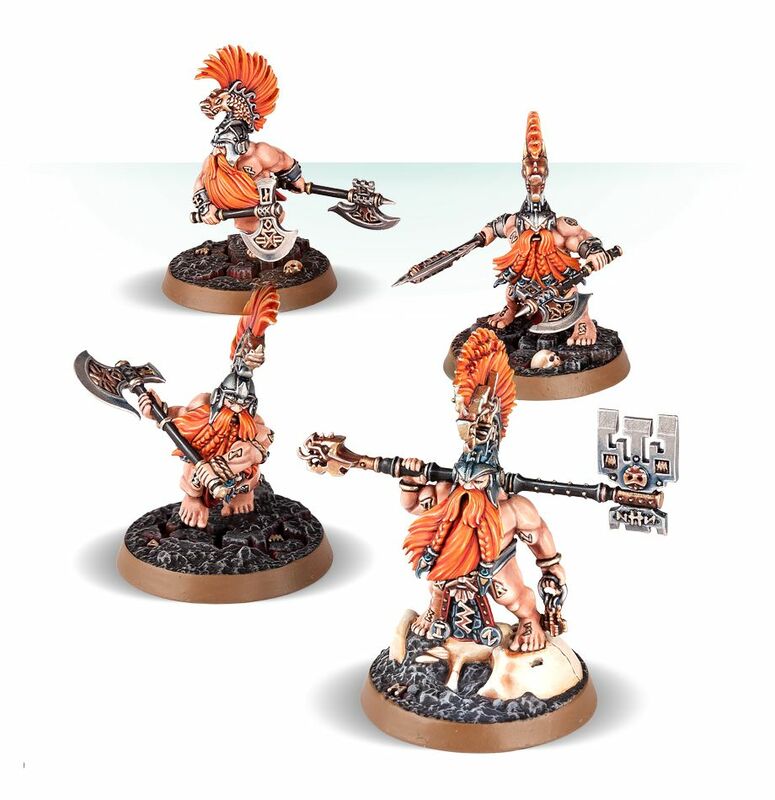 Well GW has a solution for you and they should look very familiar. 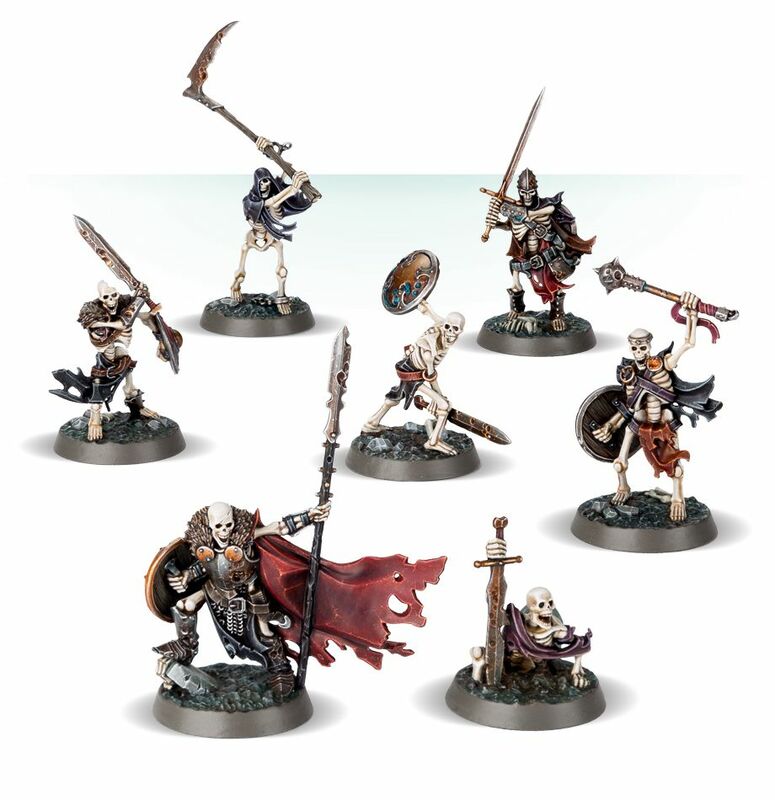 Games Workshop has re-boxed their Shadespire Warbands into new kits with the “Easy To Build” moniker. 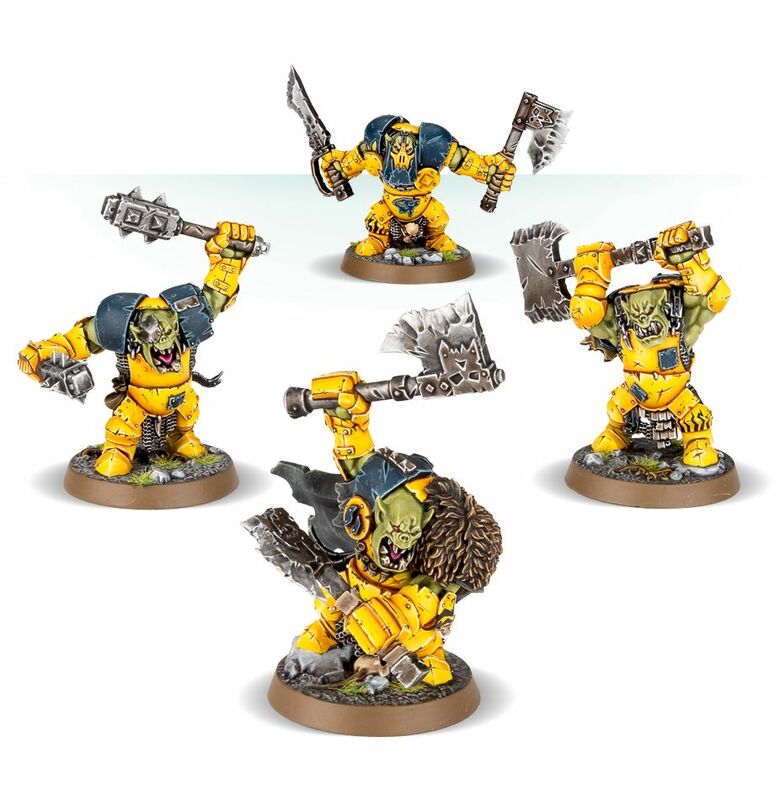 That’s pretty accurate as all you really needed to assemble most of these models was a sharp hobby knife and clippers. 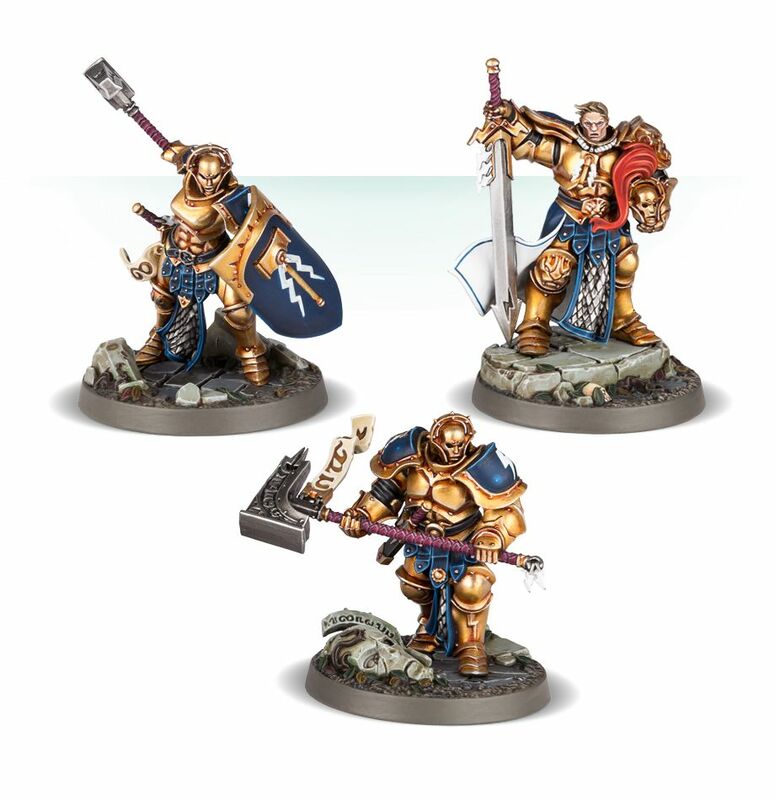 These new kits appear to be just the models and none of the extras for Shadespire – so if you just wanted the models now you can purchase them as different sets. 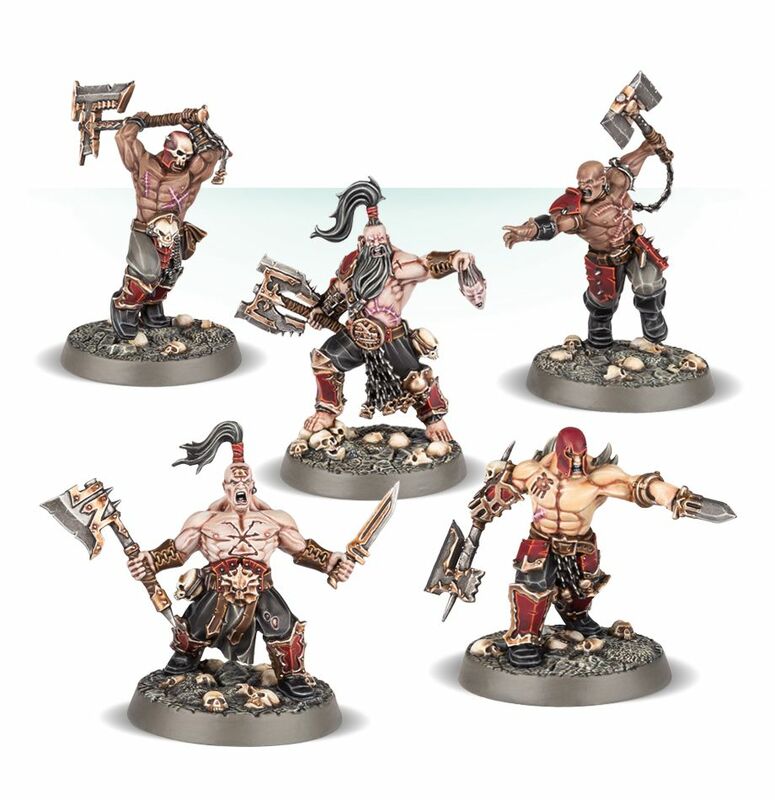 If you are looking to add some extra characters to your force but don’t want to get the extras for Shadespire, these kits fit perfectly.